Cranford Township boasts a fantastic tranquil, small-town lifestyle that is easy to fall in love with. From brick-paved sidewalks and curbside flowerbeds of downtown to the charming Victorian elegance of its homes, Cranford homeowners take great pride in their houses. Ensuring your home’s roof is in top condition is essential to protecting your home and maintaining your home’s curb appeal. Looking for expert roofing contractors in Cranford, NJ? Powell’s Roofing and Siding has earned the trust of Cranford’s residents since 1999 and is ready to help. Why Choose Powell’s Roofing & Siding for Your Roofing Services in Cranford, NJ? Since 1999, Powell’s Roofing & Siding is one of the most trusted names for roofing services in Cranford, NJ. Our roofers have helped Cranford homeowners with small roof repairs as well as larger roof replacements. 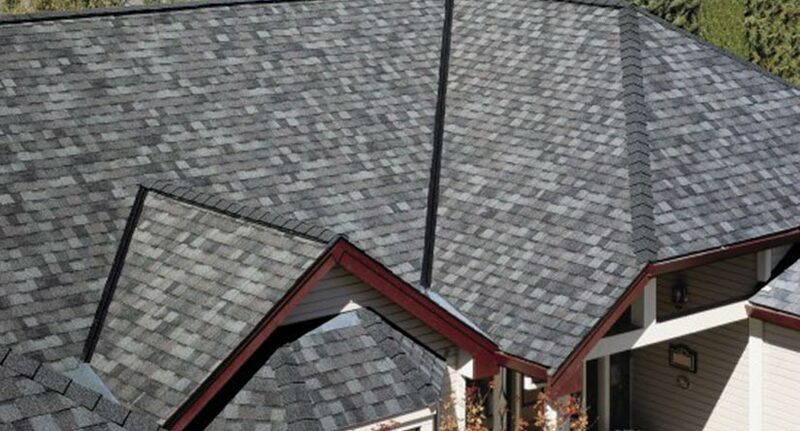 Our team will work with you so that you are satisfied throughout your roofing project. Our roofing company prides itself on our range of roofing services in Cranford, NJ. 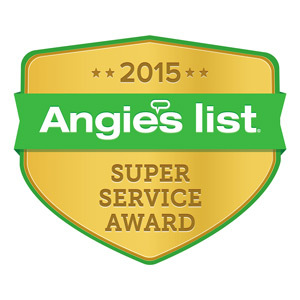 We have earned a Super Service Award from Angie’s List and A+ rating from the Better Business Bureau. We are committed to matching the passion, vision, and expectation that you have for your home. 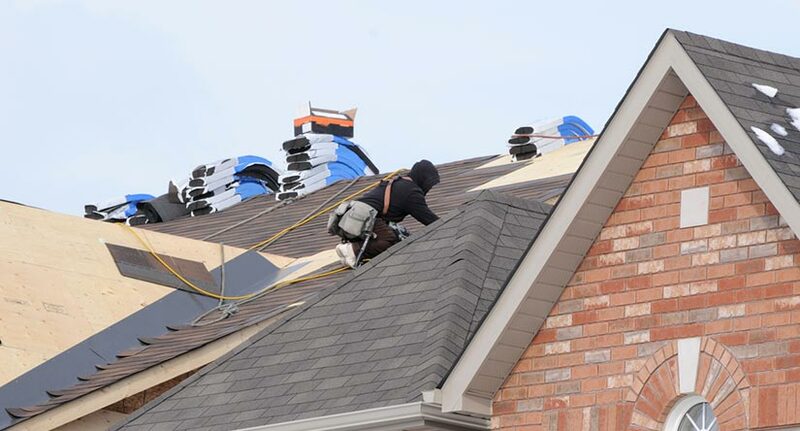 Are Your Roofers Licensed and Insured to Work in Cranford, NJ? A common question from first-time customers is “Do you have a roofing contractor license?” The answer is yes. Getting roofing work on your home can be stressful enough, especially in times of emergency. We want each of our customers to know that they are in good hands with our expert roofing contractors. 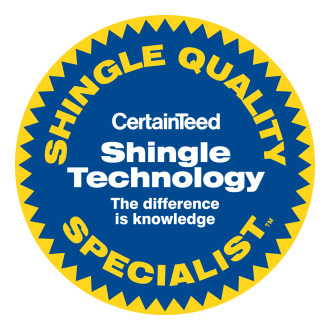 We have the certifications and qualifications needed to ensure the standard of quality you’d expect for your home. 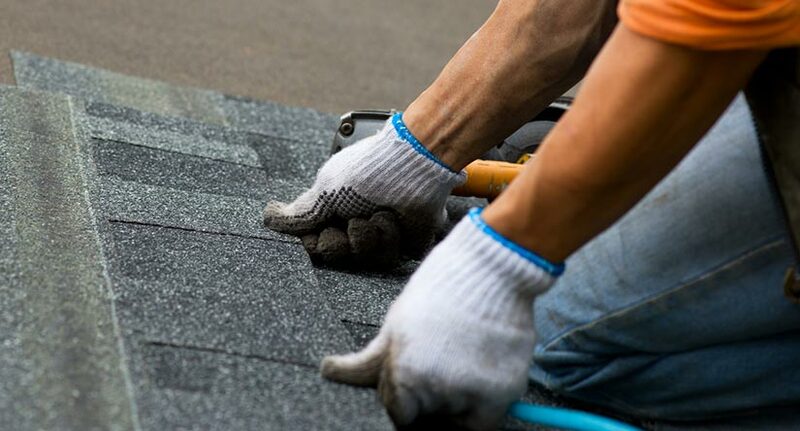 What Roofing Services Do You Offer in Cranford, NJ? We all want our homes to remain in a flawless condition like the day we first purchased them. 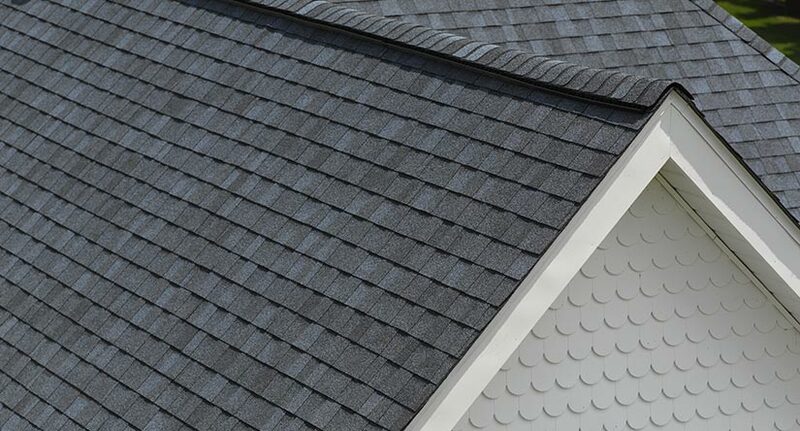 New Jersey’s seasonal weather can put much wear and tear on our home’s roof. Sometimes, our roof may even need emergency repair. Our roofing contractors in Cranford are ready to help you clean, repair or replace your roof when you need it. We not only have the experience to service any roof design you may have but also use industry-leading roofing materials to ensure long-lasting results that look great. How Much Does A New Roof Or Repair Cost in Cranford, NJ? Roof costs for repairs, replacements, and other roofing projects always vary depending on the size and scale of each project. Our roofers provide free, fair and accurate roof estimates for Cranford, NJ homeowners. Our team will discuss your budget and project costs as well as tips or suggestions on ways to improve a roofing project you may have in mind. We also provide roof assessments for homebuyers and sellers. To get your free roofing estimate, contact us today. 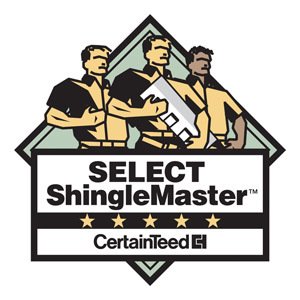 TOP-RATED ROOFING, SIDING & GUTTER COMPANY SERVING THE WESTFIELD, NJ AREA SINCE 1999!